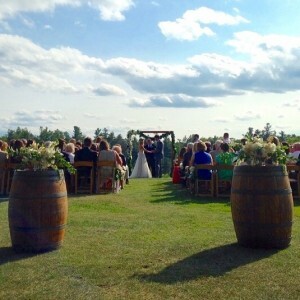 Twin Lake Village is now hosting weddings on the shoulder weekends of our summer season. Our beautiful grounds and charming accommodations are a perfect setting for a destination wedding. We will take care of your guests providing meals and activities, so that you can relax, let time fall away and thoroughly enjoy a magical weekend. A TLV wedding is more than the event, but a weekend of family, fun and celebration. Our family will help you plan the wedding of your dreams and maybe even give you some ideas you had not thought of! 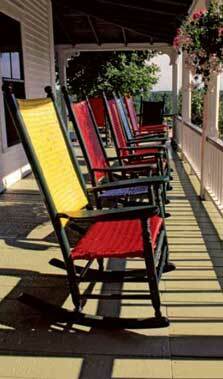 Our dedicated staff will assist with the details so that you have time for a round of golf, a paddle around the lake or a quiet moment in one of our colorful rocking chairs listening to the loons. From action packed to relaxed, casual to elegant we will help you create a memorable wedding experience.